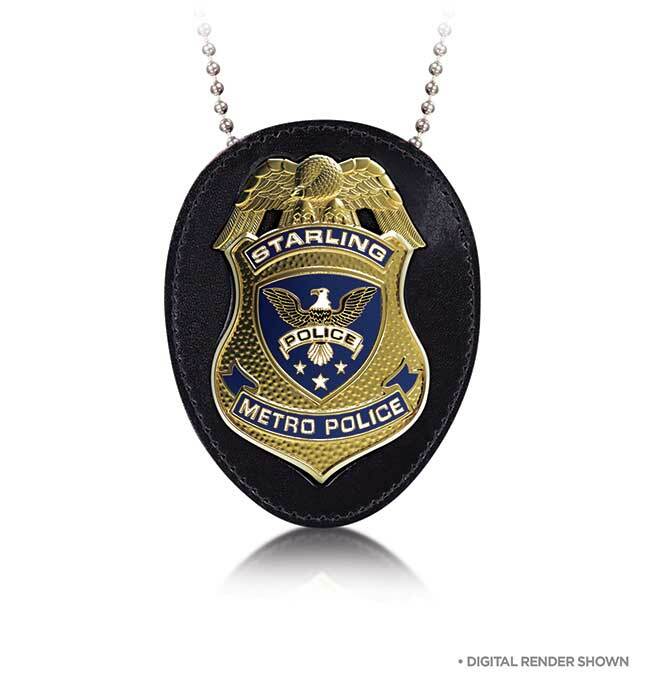 From the hit TV series ARROW comes the STARLING CITY POLICE BADGE prop. The badge includes a leather mount and 30" chain. 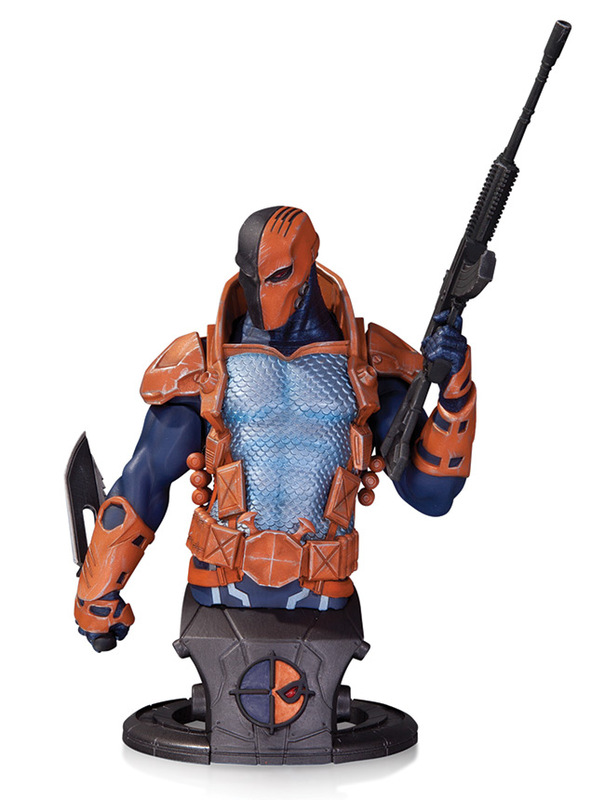 Deathstroke, the DC Universe's most dangerous mercenary, is ready to take on his next mark with this intricately designed bust. 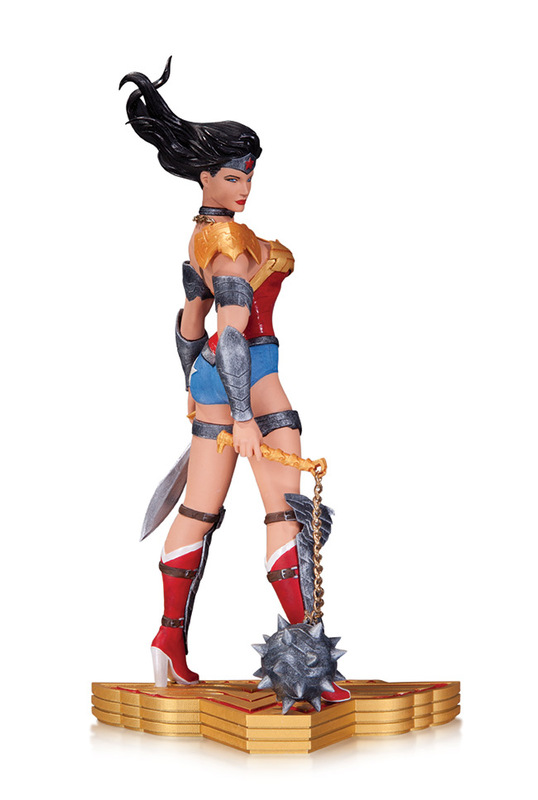 Catwoman will leave you speechless in this stunning statue of Gotham's notorious cat burglar based on her design from the hit video game Batman: Arkham City.